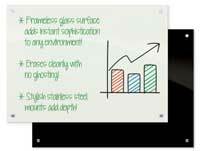 When you want a high-quality dry erase board that will last for decades, choose a porcelain enamel markerboard from DryEraseBoard.com. 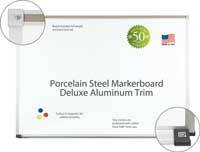 Our porcelain-on-steel whiteboards are guaranteed to last for 50 years without any stains or lingering residue. 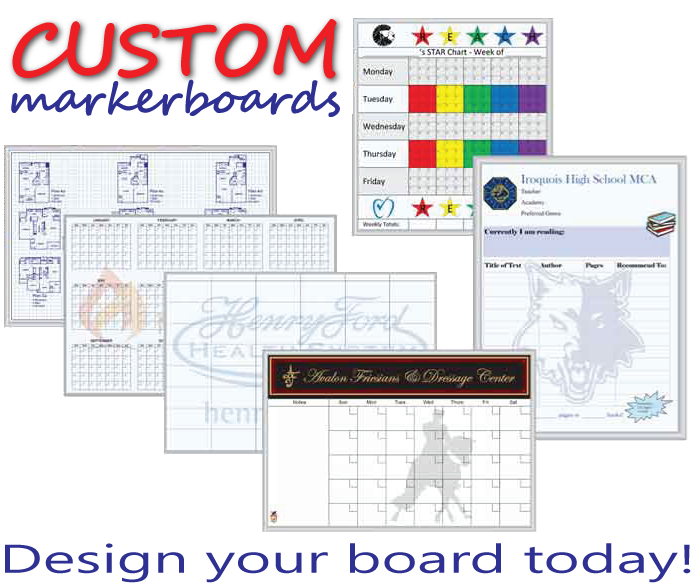 The incredible quality of a porcelain steel dry erase board makes it the industry favorite for schools, offices, churches and other high-use environments. And when you shop at DryEraseBoard.com, you know you’re getting a quality-built, American-made porcelain enamel markerboard. These boards are TAA compliant, GREENGUARD Indoor Air Quality Certified and GREENGUARD Children & Schools Certified. Besides the incredible 50-year guarantee, porcelain steel dry erase boards also offer a number of benefits for our customers. These porcelain-on-steel whiteboards have been specially engineered to provide superior color contrast for easier viewing. In addition, the surface is designed to reduce light distortion, which relieves eye strain. 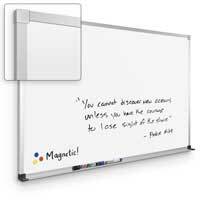 As an added bonus, these whiteboards also have a magnetic surface so that each one can double as a bulletin board. 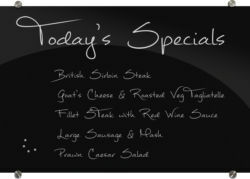 The options are endless when it comes to finding the right porcelain on steel whiteboard for your needs. In addition to offering a number of size options, you can also select one of our designer frames, which are available in a variety of finishes. Aside from our popular aluminum and wood trim options, we also feature a Presidential trim, Euro trim and a variety of other designer styles. 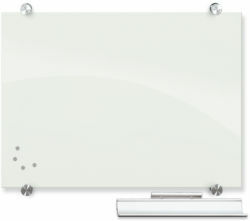 Enjoy a long-lasting, high-quality dry erase board surface by choosing a porcelain-on-steel whiteboard from DryEraseBoard.com. Whether you need a new whiteboard for your classroom, office or training space, we’ll help you find the perfect match for your needs.